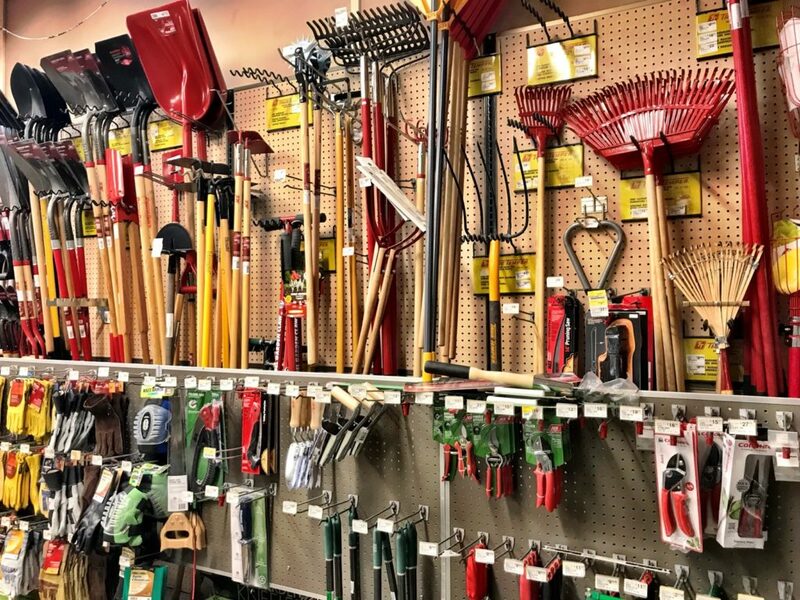 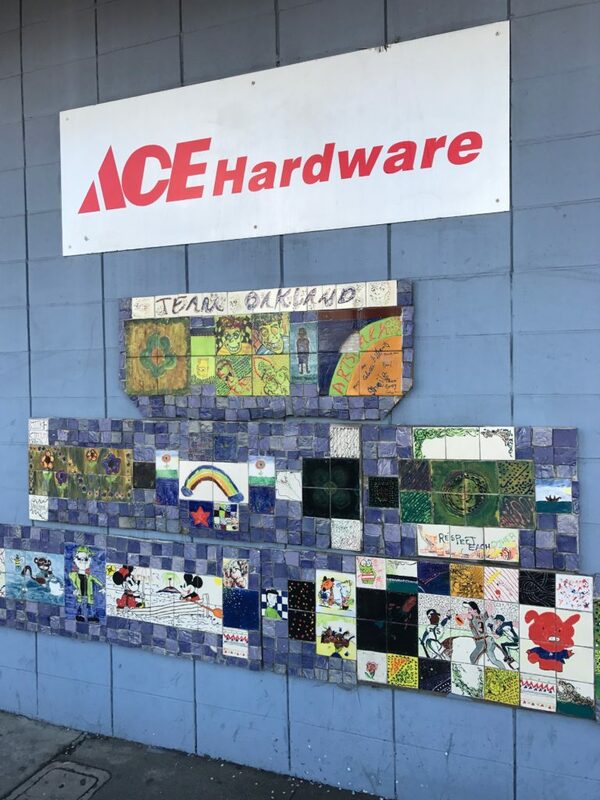 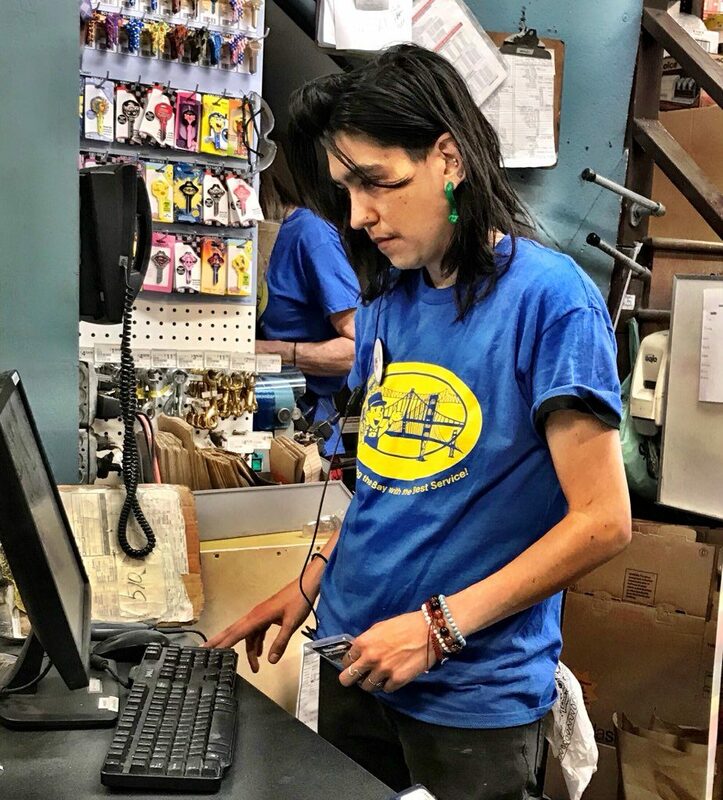 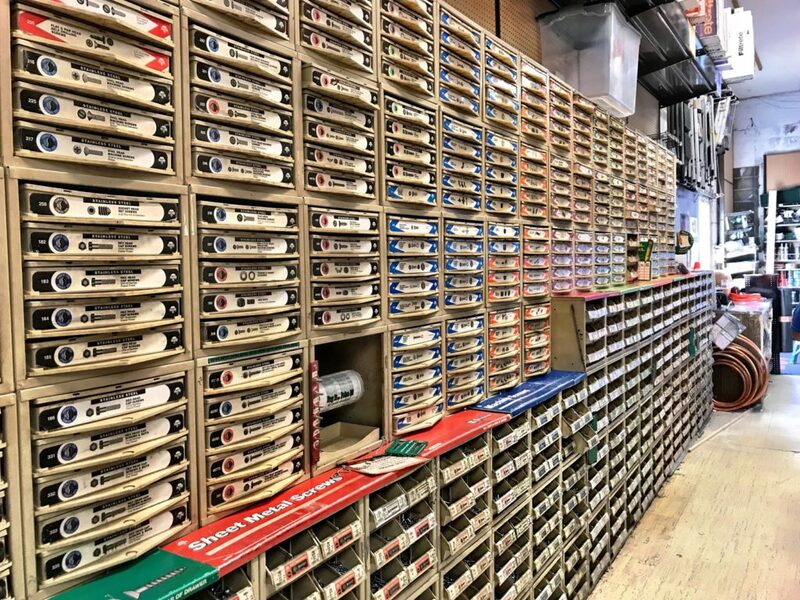 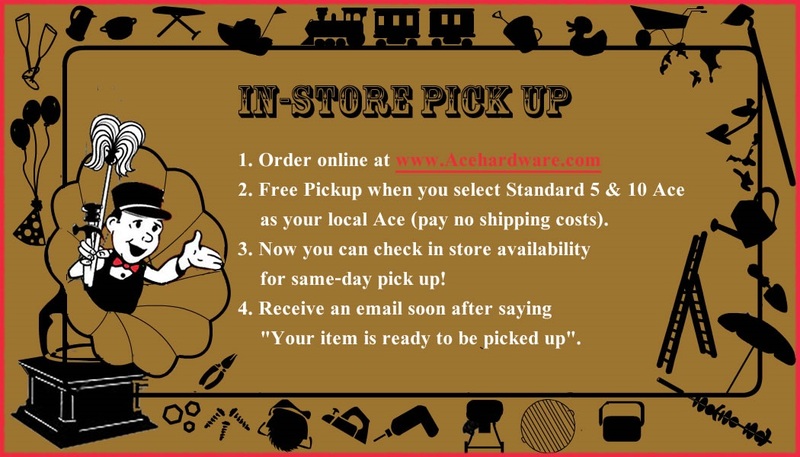 Founded in 1921 as Key Route Hardware (when the neighborhood was known as Key Route Heights), this anchor neighborhood hardware store has remained family owned and operated over the past 96 years, with only three families – 1921-1957, 1957-2017, and now with great plans for the next hundred years of service to our neighbors and to the needs of this unique neighborhood. 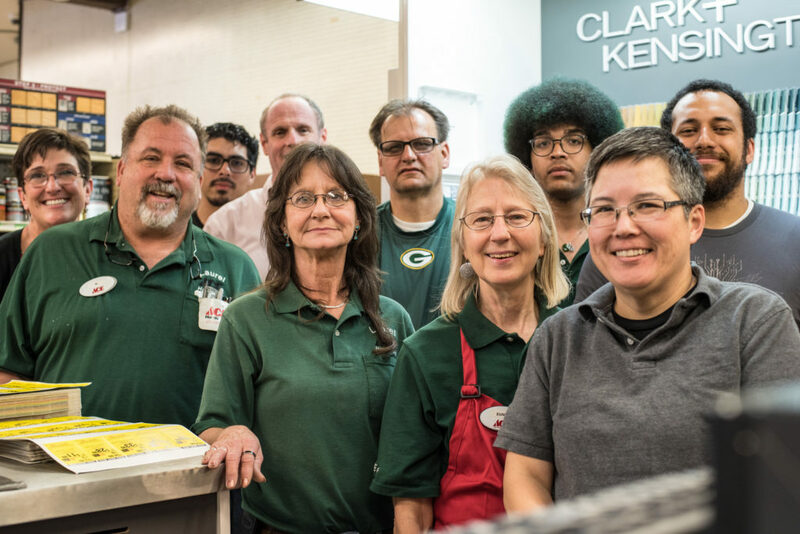 Come by and see what we make fit into 5,000 square feet–you have to see it to believe it! 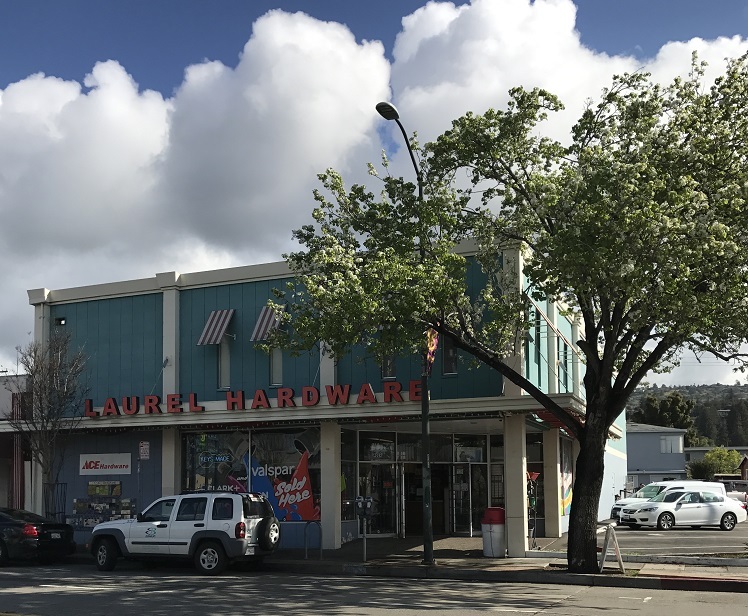 Jeff and Michelle Leopold were delighted to take over the ownership of this beloved neighborhood mom & pop hardware store as of April 26, 2017. 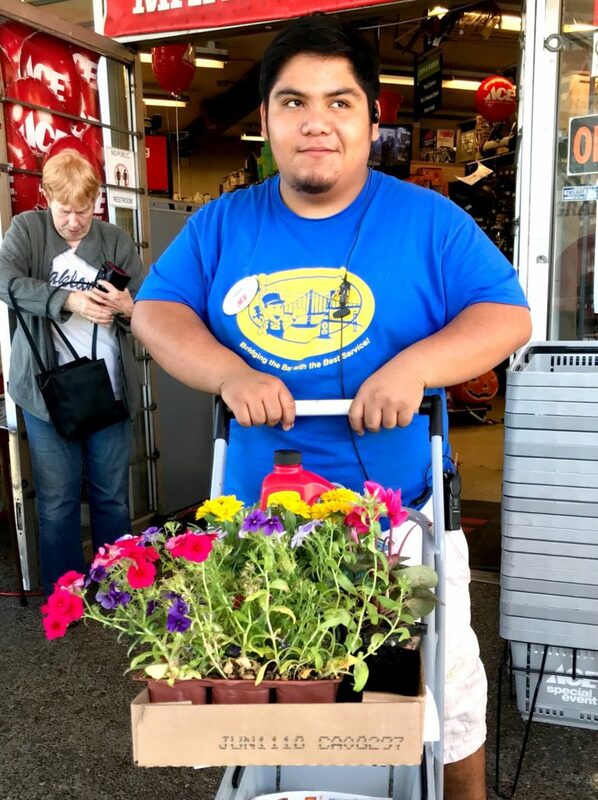 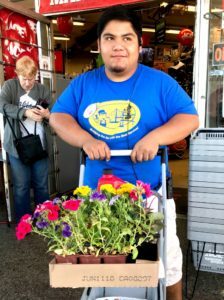 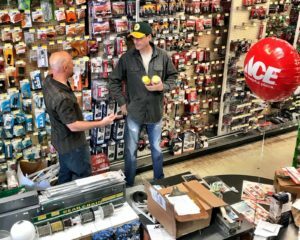 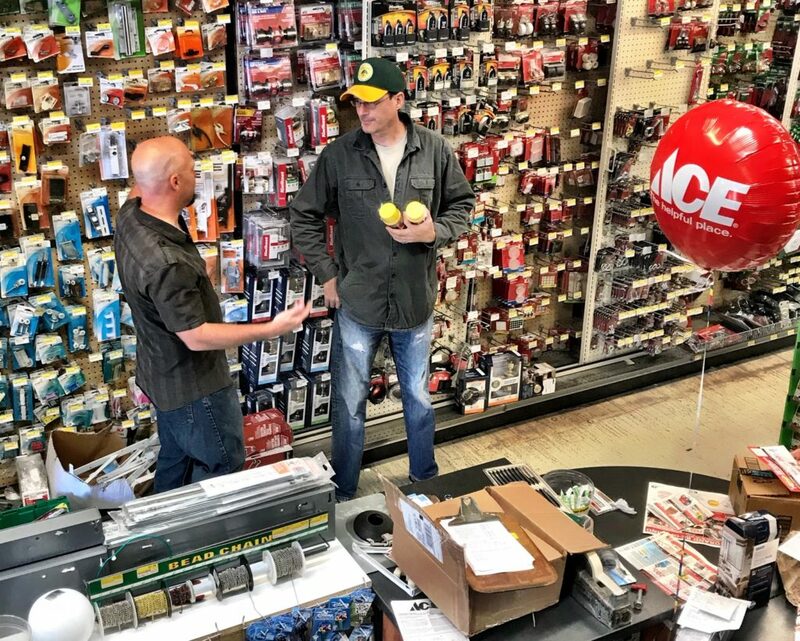 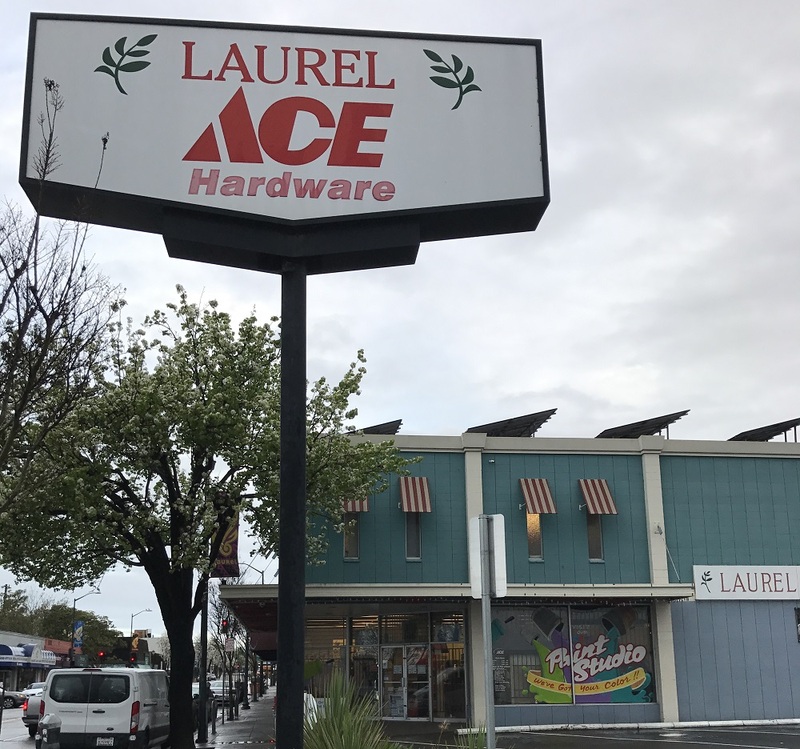 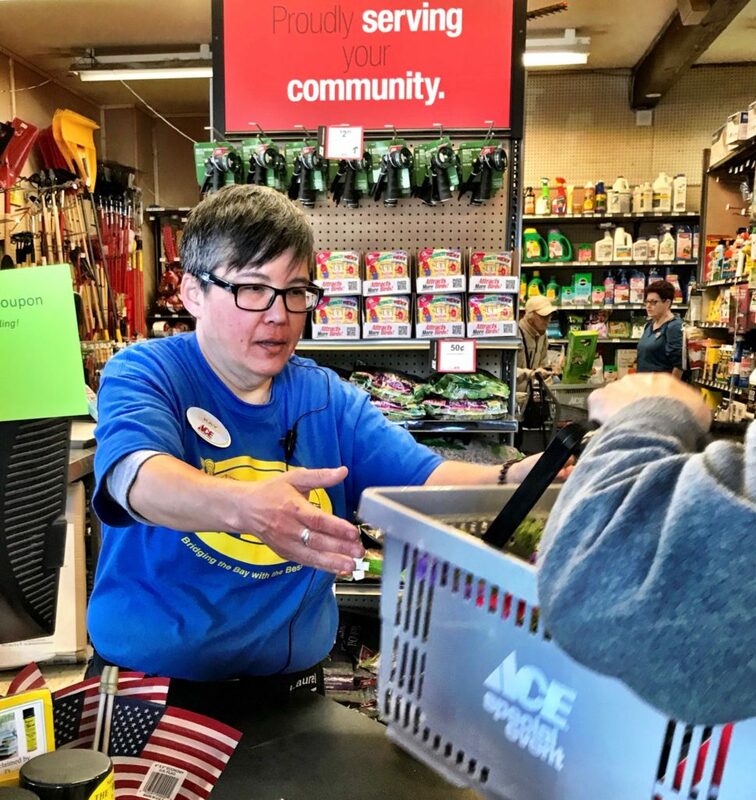 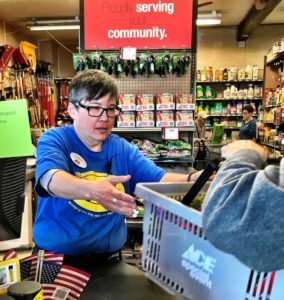 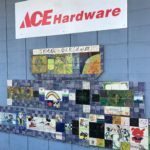 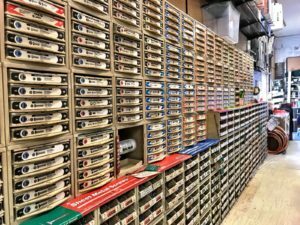 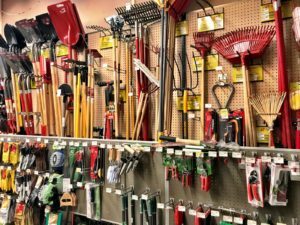 Along with their business partner and General Manager Troy Welch, they updated the Laurel Ace store this fall, culminating with a Grand Reopening celebration the weekend of October 20-22, 2017. 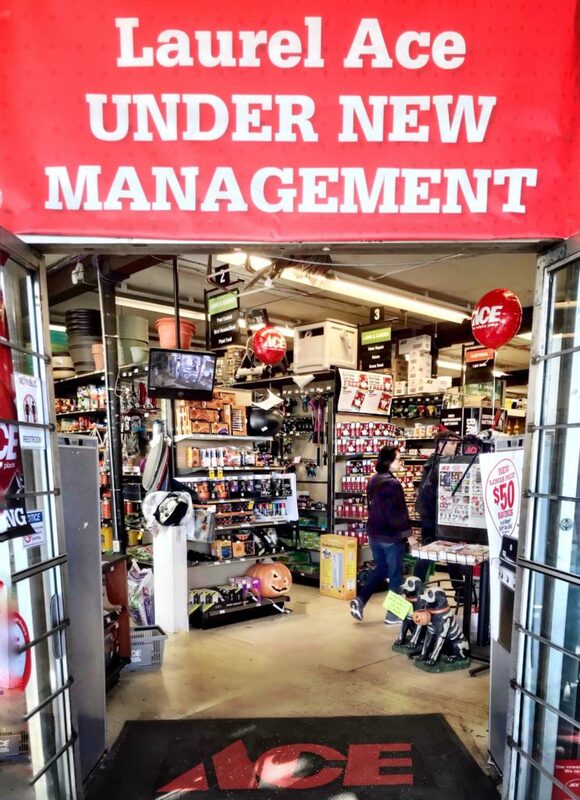 The renovation has brought a fresh new look to this 96-year-old business, including a new layout and 4th register, new fixtures, increased product offerings, including Weber, Big Green Egg, Yeti, seasonal merchandise, and expanded categories throughout the store; notably housewares, canning, and nursery/live goods. 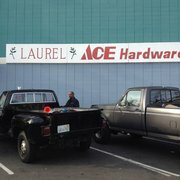 Delighted to be a part of Oakland’s Laurel District! Ralph, Troy, Jeff, and Michelle–the new management team of Laurel Ace–are looking forward to continuing the community involvement of previous owners David and Jenny, who were committed and active members in the Laurel District Association. 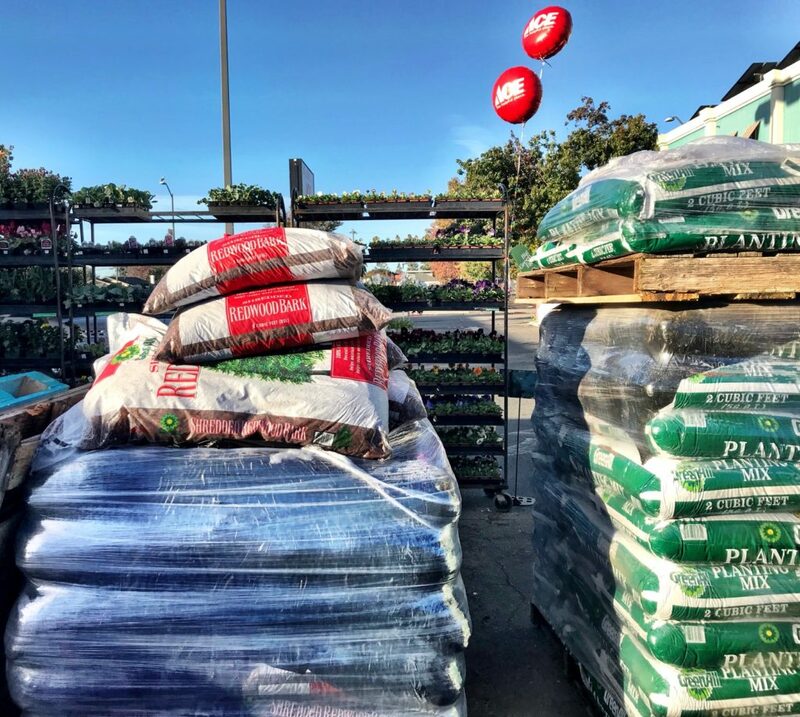 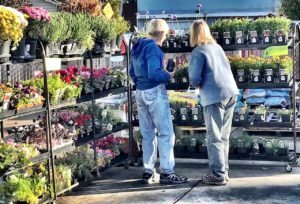 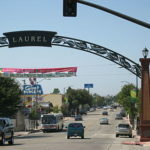 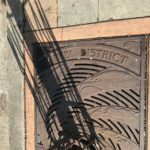 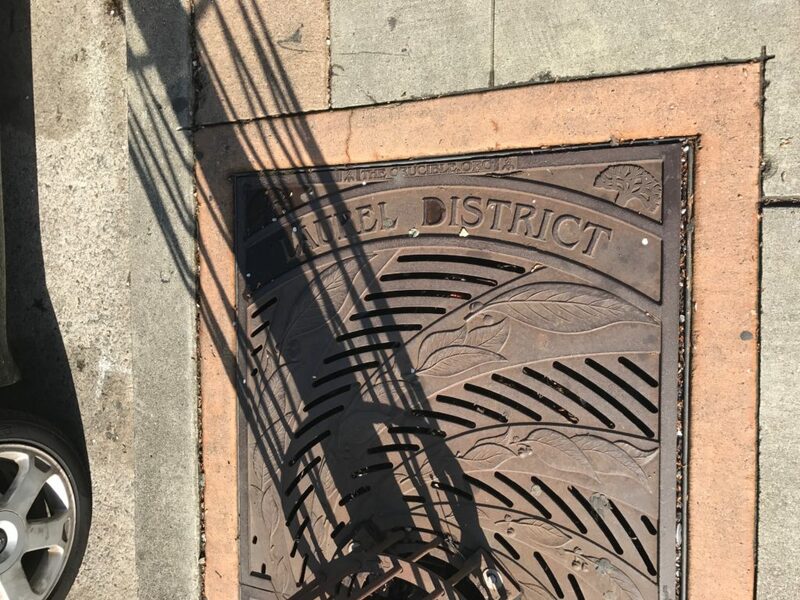 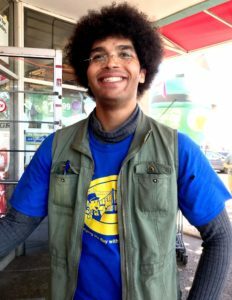 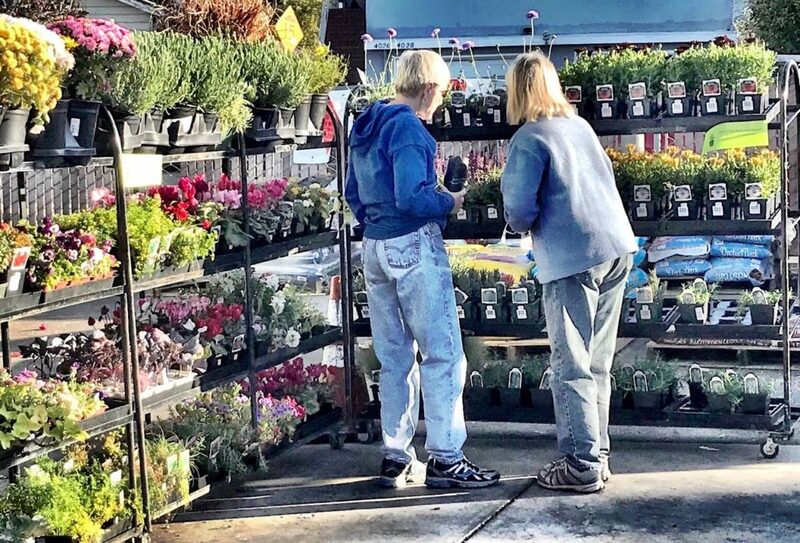 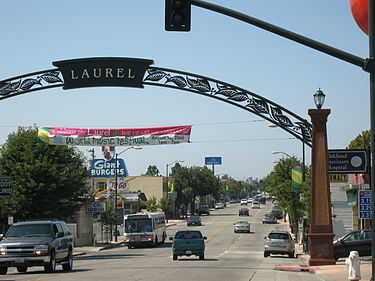 This thriving East Oakland neighborhood is experiencing a renaissance, and the Laurel District Association has great plans for increased participation by local artists, cyclists, strollers, diners, Warriors fans, A’s fans, families, urban singles, and many other groups within this evolving neighborhood. 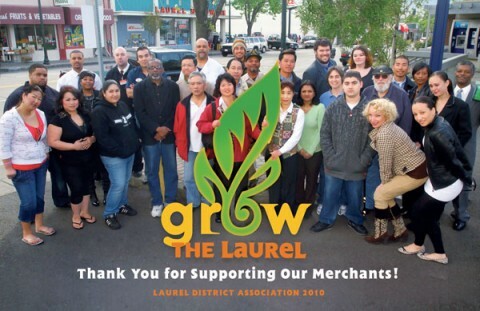 The Laurel District Association is the key to the District’s evolution and ongoing success, and Laurel Ace looks forward to remaining an important part of the neighborhood! 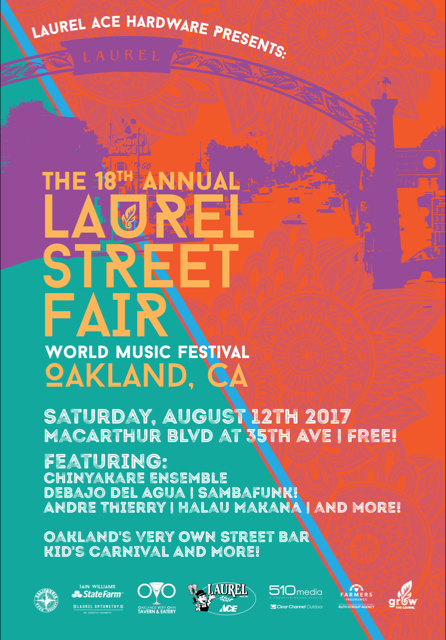 Laurel Ace was delighted to be a proud sponsor of the 2017 Laurel Street Fair. 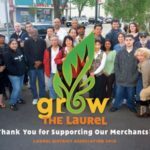 We’re looking forward to even more fun & participation in 2018!